“The case of February 26” has great importance for understanding the processes that have been taking place in occupied Crimea for four years. Enforced disappearances, illegal arrests, searches, and fabricated charges. On February 26, 2014, two rallies were held in front of the Parliament in Crimea in Simferopol. One of them was organized by the “Russian Unity” party; the other one – by the Mejlis. The objectives of the rallies essentially reflected different views on the status of Crimea. During the rallies, two people were killed, and some were injured. The events of February 26, 2014, occurred before the annexation of the peninsula, and their effect was politically motivated prosecutions of Crimean Tatar activists for allegedly organizing and participating in mass unrest. In total, 9 persons were accused, because of the case of February 26. Criminal charges were brought only against participants of the “pro-Ukrainian” rally. 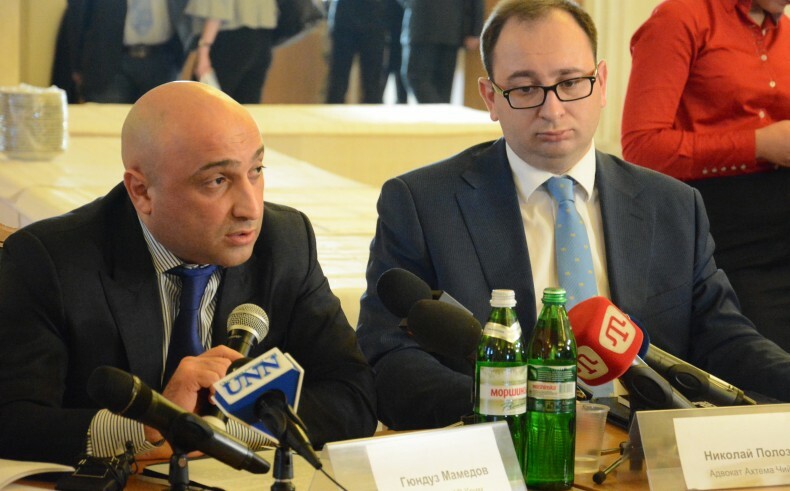 In December 2015, the International Expert Group was formed from representatives of 6 human rights organizations from 4 countries in order to prepare the report on “the case of February 26.” According to the results of the year, the group of experts prepared a detailed reconstruction of the rally on February 26, 2014, in front of the Crimean Parliament and legal analysis of these events and their consequences in accordance with international standards of human rights. The report also contains conclusions and recommendations of the expert group that addressed the authorities of Ukraine and the Russian Federation. 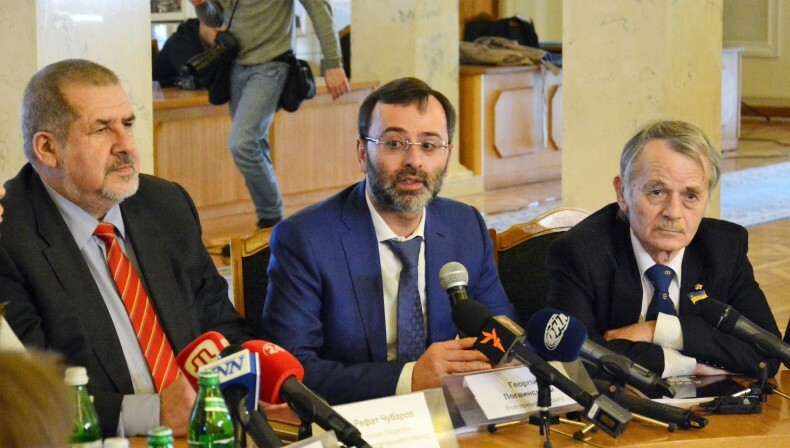 The report was first presented at a roundtable during the Day of Crimea, which was organized on February 23 by the Ukrainian Helsinki Human Rights Union and Heorhii Lohvynskyi, Vice-President of PACE and MP. The participants of the round table, where the report was presented, were Sergey Ostaf, an expert of OSCE and the Resource Center for Human Rights (CReDO, Moldova); Volodymyr Yavorskyi, a lawyer, an expert on freedom of assembly; Daria Svyrydova, a lawyer of the Ukrainian Helsinki Human Right Unions; Heorhii Lohvynskyi, Deputy Chairman of the Committee on Human Rights, National Minorities and International Relations and MP; Refat Chubarov, Chairman of Mejlis and MP; MP Mustafa Dzhemilev; Yulia Kazdobina, an advisor to the Minister of Information Policy of Ukraine; and Arkadiy Bushchenko, Executive Director of UHHRU, Borys Zakharov, director of the Advocacy Center of the Union, and Nikolay Polozov (Russia), a lawyer of Akhtem Chyyhoz and others. In addition to reconstructions and legal analysis of events of February 26, 2014, the report contains recommendations for Ukraine and Russia, as well as non-governmental organizations. During the roundtable, Daria Svyrydova, a lawyer of the Ukrainian Helsinki Human Rights Union, stressed that Ukrainian law enforcement authorities should conduct a thorough investigation, while Russia has no right to conduct it. ‘We will send all the materials to the Ministry of Justice of Ukraine, to Crimea’s Prosecutor’s Office and the Office of the Ombudsman’, said Daria Svyrydova. 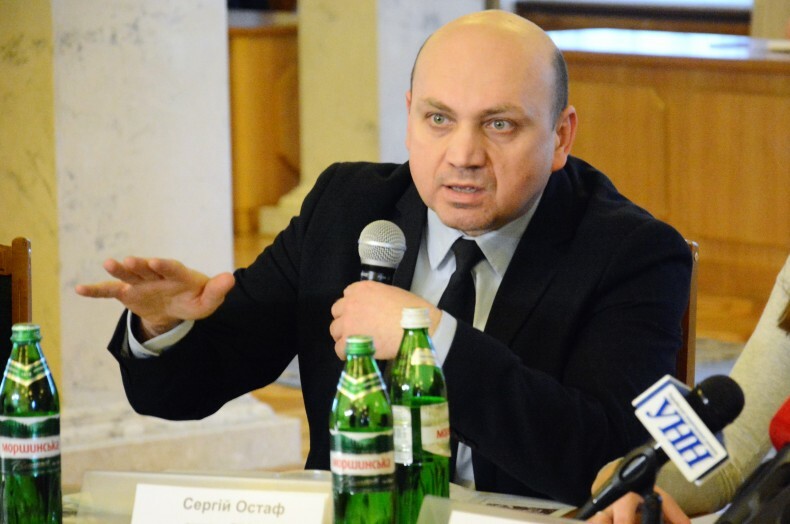 Sergey Ostaf, an expert of OSCE and the Resource Center for Human Rights (CReDO, Moldova), said that the reconstruction and a detailed legal analysis of events in Simferopol suggested that rallies at the square in front of the Crimean Parliament did not contain signs of riots. He noted that the actions of the police during the events were rather passive and were mostly limited to monitoring the events. According to Volodymyr Yavorskyi, an expert on peaceful assembly, major conflicts between members of two rallies occurred when the police was removing the boundary between them. He noted that the reason for such actions of law enforcement officers could not be determined. The expert stressed that according to international standards; these meetings could not be classified as non-peaceful or violent. ‘The cases of violence had no systemic character and had not incited by organizers’, said Volodymyr Yavorskyi. He also stressed the need for effective investigation of the events on February 26 by Ukraine and the actions of the police during the rallies. Hiunduz Mamedov said that employees of the Prosecutor’s Office had found seven police officers, which have committed negligence on February 26, 2014, in front of the Parliament building of the peninsula. He added that during the preliminary investigation, evidence was obtained linking the so-called “self-defence of Crimea” with organization of illegal obstruction of holding the peaceful assembly. ‘In general, the criminal proceedings was initiated under Articles regarding treason, attacks on the territorial integrity of Ukraine, grievous bodily harm of protesters, negligence by law enforcement’, – concluded the prosecutor. According to Refat Chubarov, Chairman of the Mejlis of Crimean Tatar people, the expert report presented the event on February 26 together with different aspects, and showed them in a new way, but it did not change his understanding that civil society of Crimea then acted correctly in relation to speeches of deputies of the Crimean Parliament to conduct illegal referendum on the status of Crimea. 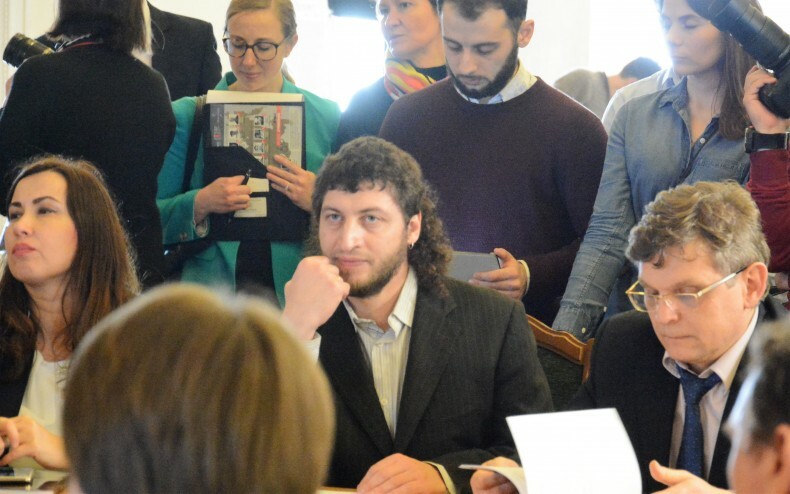 Nikolai Polozov, Russian lawyer and defender of Akhtem Chyyhoz, attended the roundtable. He voiced an open letter of A. Chyyhoz on fabricated cases and prosecution of the Crimean Tatars by the occupation authorities. The trial of Deputy Chairman of the Majlis and other Crimean Tatar activists in “the case of February 26” continues.